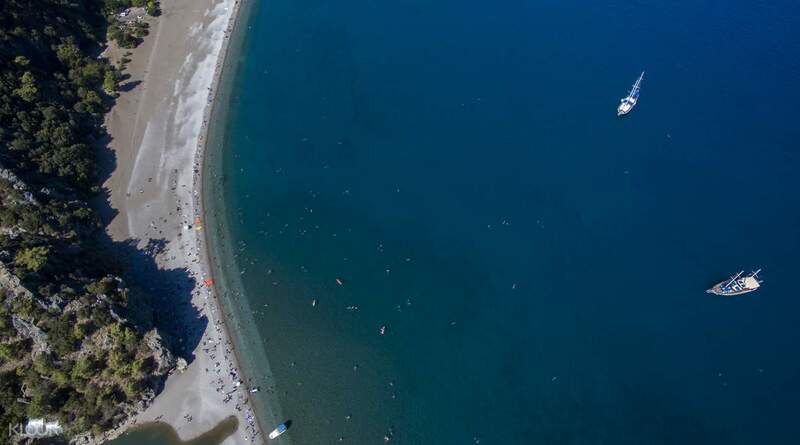 Are you ready to take the plunge and feel the ultimate rush of adrenaline? You’ve chosen one of the best places on earth to make the leap! 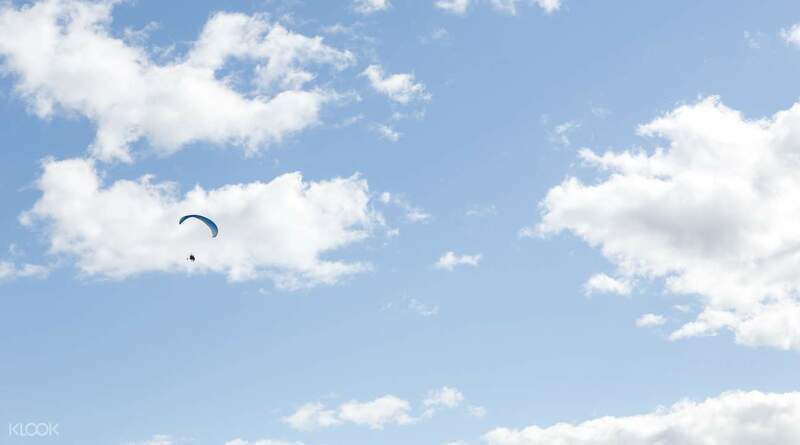 Calm your nerves as you make your way to the Byron Bay skydive center. On arrival, meet your skydiving support team, including your tandem jump master and safety officers who will train you on all safety procedures and answer any questions about your jump. Once you're all clued up, get fitted into all your gear and take a quick flight to up to 15,000 ft. Your tandem jump master will attach your harnesses together and will take care of all the technical details so you can just enjoy your experience. Ignore those butterflies in your stomach when the doors open and you feel the wind rush in. Leap out into the sky and try to enjoy the view as you freefall at speeds up to 200 km/hr for up to 60 seconds! Your tandem jump master will take care of deploying your parachute, and in case of emergency, all parachutes are equipped with the latest AAD technology to automatically engage at preset altitudes. Float through the sky for 5-7 minutes and enjoy the best coastal views of Byron Bay and Tyagarah before landing back on solid ground. A memorable experience you will never forget! 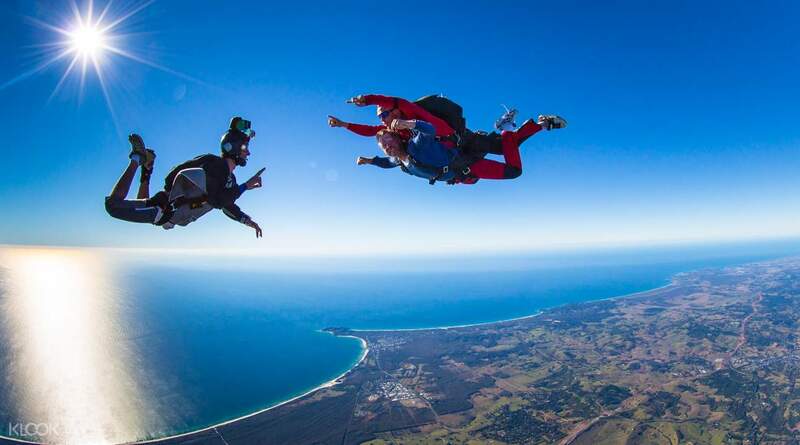 Get 60 seconds of freefall as high as 15,000 ft above Byron Bay! The shuttle bus arrived on time. My instructor Adriano was very nice and gave me clear instructions. The handicam and video package comes with a usb thumb drive which was unexpected. The shuttle bus arrived on time. My instructor Adriano was very nice and gave me clear instructions. The handicam and video package comes with a usb thumb drive which was unexpected. Great experience with them. Transfer was punctual, staff was friend and the experienced jump master will make you very safe with him. If you are in gold coast and and skydiving, choose them!!! Great experience with them. Transfer was punctual, staff was friend and the experienced jump master will make you very safe with him. 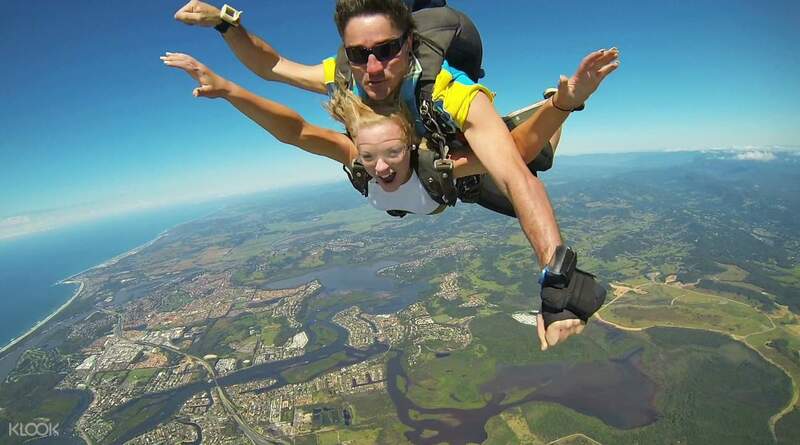 If you are in gold coast and and skydiving, choose them!!! Incredible experience ! Might experience a few moments of breathing difficulty at the first few moments after you jumped of the plane. If weather is not good, they might cancel and re-schedule it. So dont leave it to the last days of yr trip! You will not forget the view! Incredible experience ! Might experience a few moments of breathing difficulty at the first few moments after you jumped of the plane. If weather is not good, they might cancel and re-schedule it. So dont leave it to the last days of yr trip! You will not forget the view! Must try experience when in Gold Coast! Free transport to the destination. Unforgettable experience with all my friends ! Must try experience when in Gold Coast! Free transport to the destination. Unforgettable experience with all my friends ! It was amazing, I driven myself to venue. Stuff there were very nice and friendly. The experience itself was speechless! It was amazing, I driven myself to venue. Stuff there were very nice and friendly. The experience itself was speechless! very different and amazing activity.. It is a must try even it is only for the one and only time. Different view of Byron Bay. I love it! the view is amazing. very different and amazing activity.. It is a must try even it is only for the one and only time. Different view of Byron Bay. I love it! the view is amazing. It was absolutely amazing !! The whole entire experience, also , the team at Skydive Australia I'd very friendly and extremely welcoming ! Would definitely recommend this activity to those who are able to participate !! It was absolutely amazing !! The whole entire experience, also , the team at Skydive Australia I'd very friendly and extremely welcoming ! Would definitely recommend this activity to those who are able to participate ! !